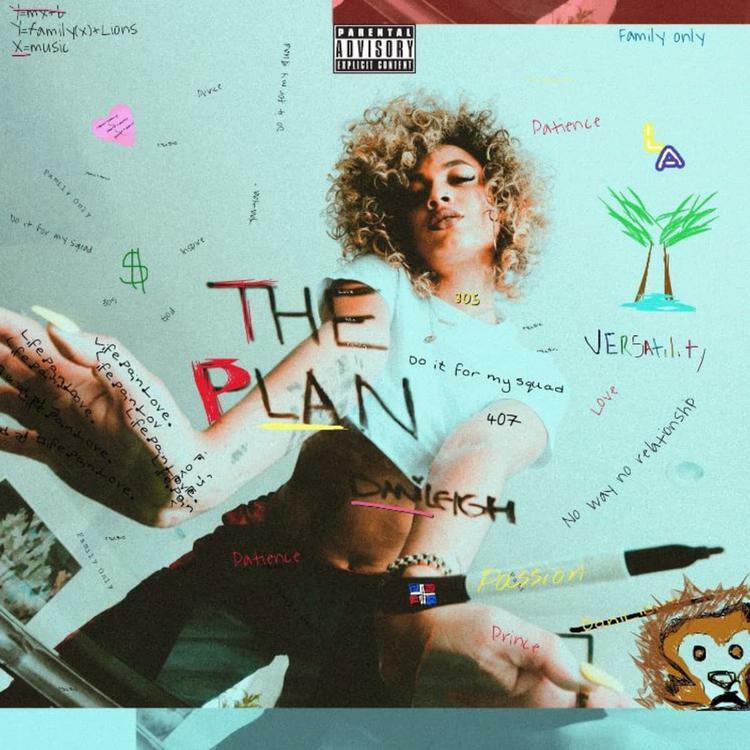 Home>New Mixtapes>DaniLeigh Mixtapes> DaniLeigh Debuts With "The Plan"
This weekend, Def Jam artist DaniLeigh dropped off her debut The Plan album, gifting fans with a solid 13-track introduction to the rising star. For the most part, Dani is going solo, getting the occasional assist from strong names like YBN Nahmir, YG, Lil Yachty, Bill$ and Lil Baby throughout the entire effort. The new project follows on the heels of a solid rollout that included singles “Lil Bebe” and “Blue Chips.” Now, the singer-songwriter and dancer will take the catalog on the road for a headlining tour that kicks off January 31. MIXTAPES DaniLeigh Debuts With "The Plan"